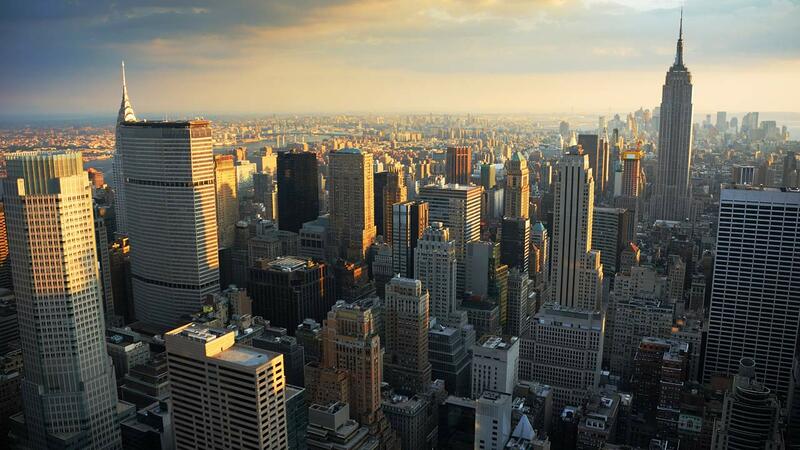 Welcome to the Artexpo New York video archives. 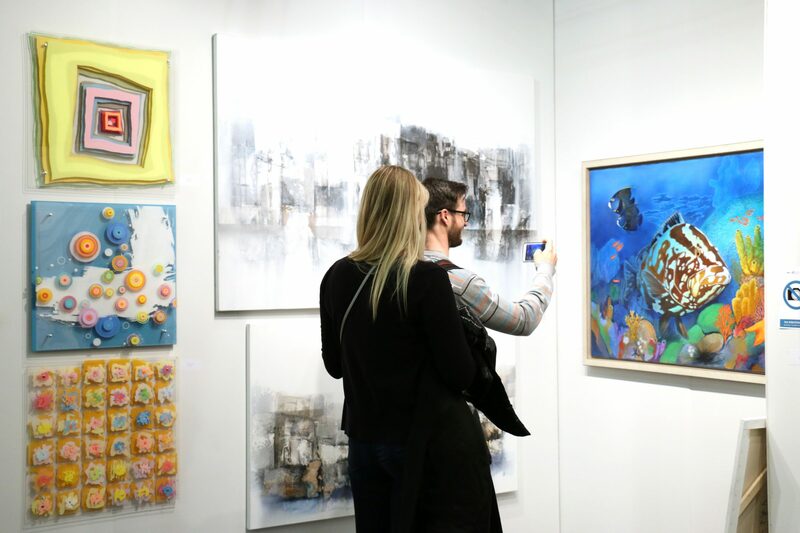 Go behind the scenes and enjoy one-on-one discussions, success stories, show highlights and informative insights from both established and emerging artists at Artexpo New York. 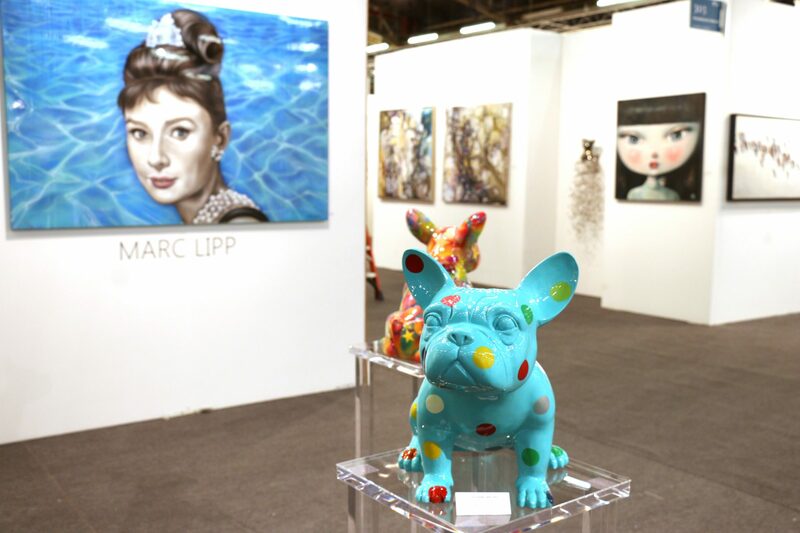 Dig into our exclusive interviews with artists, galleries and publishers and get a taste of what it’s like to be at a show—whether as an exhibitor or attendee. Interested in seeing our popular Topics & Trends seminars? Then visit our dedicated video archive and dive into the wealth of industry insights and tips!